So you have a plan in place, and ready to start a setup in Pune. 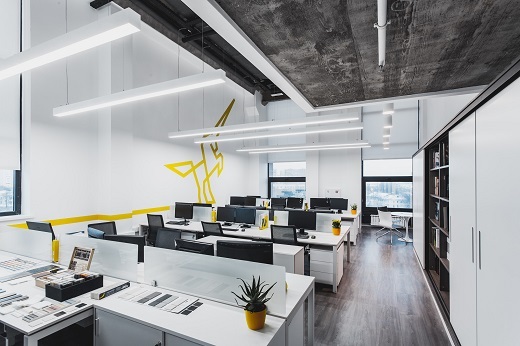 It is possible that you might have searched online, skimmed through furniture magazines, or even contacted several office furniture manufacturers in Pune. Some offers from the furniture manufacturers, or in the magazines may have tempted you. But before giving into any of those bids, calculate your needs first. 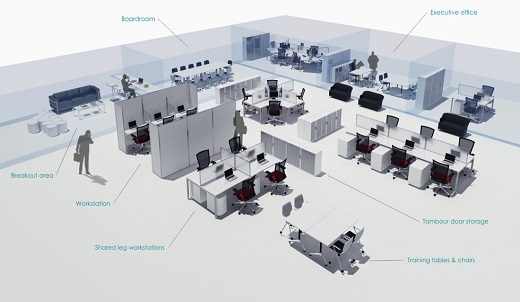 Think how you and your employees are going to use the workspace. Of course, budget is also important since quality furniture comes at a price. This also makes fitting needs in the budget quite challenging. So what to do? Don’t worry, we will guide you in choosing the right office furniture. Office layout is important since it will help in using the available space to its full potential. Call a reputed interior designer and get it prepared. Once the layout is ready, discuss it with furniture manufacturers in Pune. 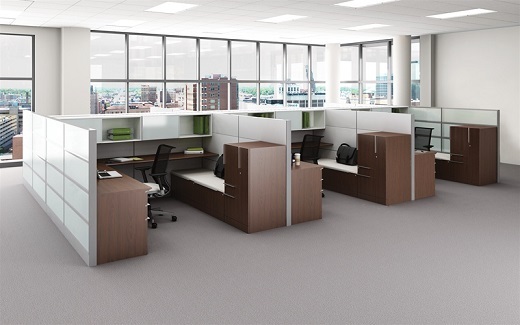 Analyze which of those manufacturers can build modular office furniture to your specifications. Once you have selected the furniture manufacturer, think about these followings. The furniture may fit the layout perfectly. But do your employees have enough room to move around? 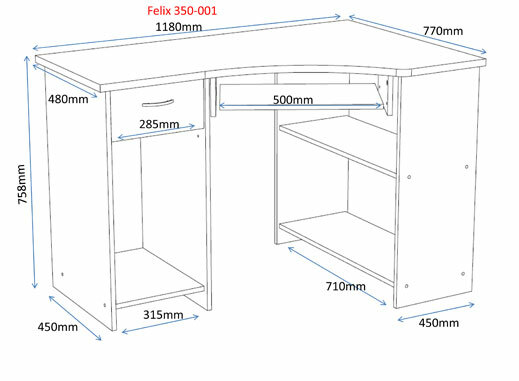 Can they use the drawers and cabinets easily, or have to struggle while using them? Or is the emergency exit getting blocked by the furniture? That’s where calculating furniture size is important. 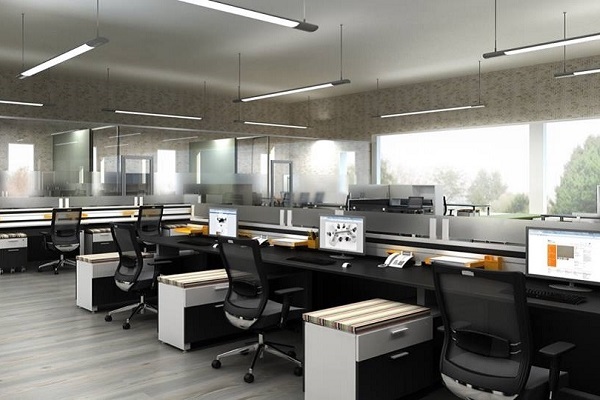 So instead of going for big furniture, consider modular office furniture Pune. These types of furniture are built to fit the available space and are suitable for daily use. Don’t go for fancy designs. Instead, opt for functional furniture. A fancy office desk that doesn’t offer storage solution will be of no use to you. Not only you will be wasting money, but also have to search for other options. So go for office desks that offer solutions to store files and basic stationery. To get both the looks and functionality, you need to choose modular furniture in Pune. 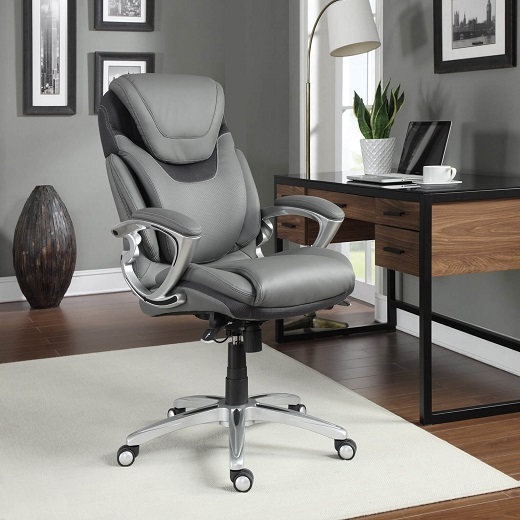 Office chairs are the basic necessity without which working will be impossible. They are the ones among all the furniture items that will be used to maximum. So when choosing them, consider their durability, and comfort level. They should be able to endure the weight of the users, and have an option to adjust height. In short, ensure that the chairs are comfortable to use for long, and their height are proportionate to the desks. Besides looks, functionality, and comfort level, office furniture must match with your company’s image and reputation. So avoid choosing cheap furniture, and go for quality and design in sync with your company’s image. Choosing office furniture that fits in budget and also holds your company’s reputation is not easy. It may also happen that you end up investing in unwanted furniture. So consult a furniture factory in Pune and an interior designer to make correct decisions. You can take help of AP Interio. This modular furniture manufacture offers comprehensive solutions for home and office furniture.